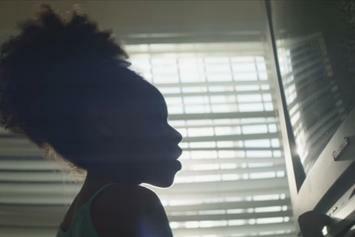 The Black Eyed Peas return with a new music video for "Street Livin'." 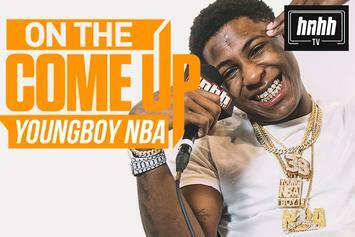 YoungBoy Never Broke Again talks why his latest arrest was "the best thing to happen to him" in "On The Come Up." 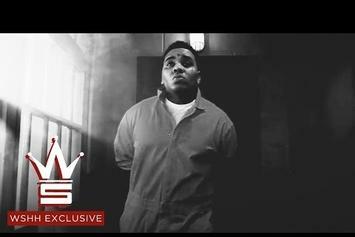 Kevin Gates drops a powerful video, closing with a message to the fans. 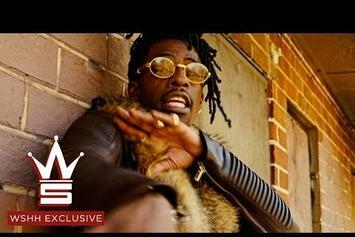 Rich Homie Quan takes us through "Da Streetz" in new video. 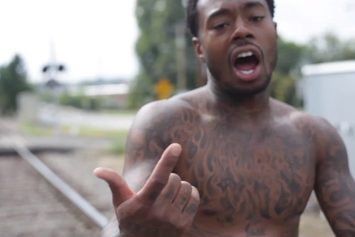 OG Boobie Black keeps the world's attention on the imprisonment of Kevin Gates with his music video for "Phone Call." 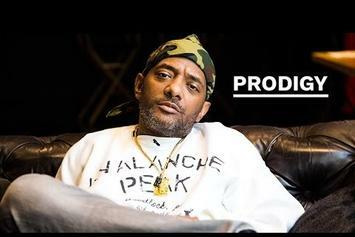 In part 2 of our interview series, Prodigy explains the unexpected trappings of jail, misconceptions about C.O. 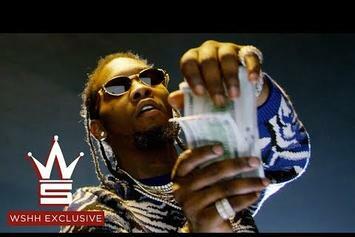 's, and going straight for Korean BBQ after three years in prison. 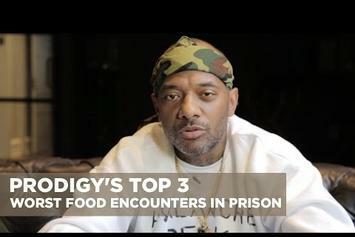 Prodigy of Mobb Deep shares his jail food nightmare stories. 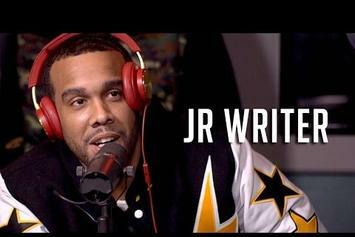 JR Writer sits down with Ebro in the Morning to reflect on his brief time in jail. 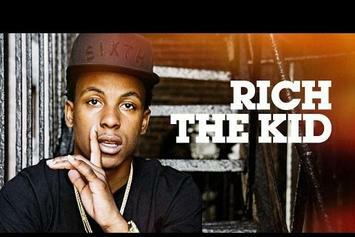 Watch our exclusive interview with Rich the Kid. 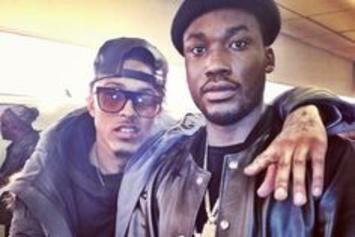 Hear Meek Mill's voice in this quick IG post from August Alsina. 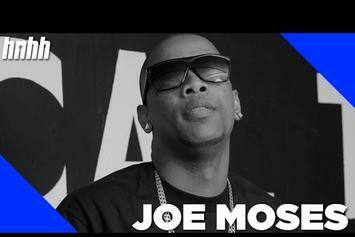 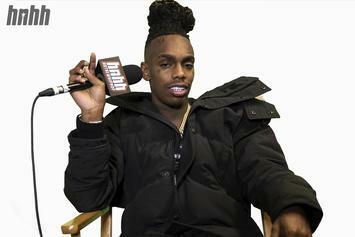 Joe Moses sits down to talk with HotNewHipHop. 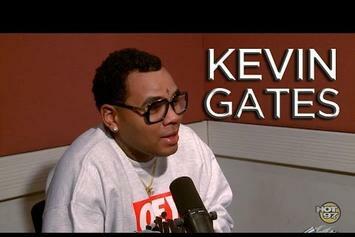 Watch Kevin Gates' new interview with Peter Rosenberg where he discusses his jail time.